All monasteries in the Tibetan tradition have an abbot (khenpo), disciplinarian (gegö), and chant master (umze). The role of the abbot is to be both the spiritual and political head of the monastery, and the vinaya explains his role as being like a parent looking after his family. 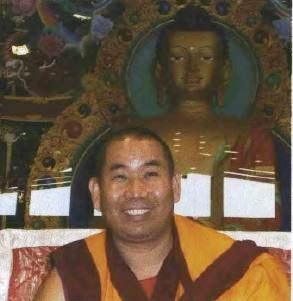 Nalanda Monastery in France recently celebrated the appointment of their resident teacher Geshe Losang Jamphel as abbot, and this is the story as told by Ven. Dorje.